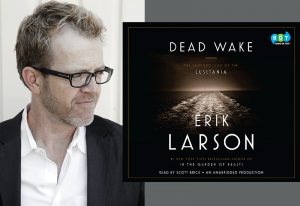 On Sunday, June 24, 2018 RUSA will host its annual author panel, Literary Tastes featuring authors and narrators that have been named to one or more of RUSA’s annual Best of Lists, selected by readers’ advisory experts that work closely with adult readers. Each panelist will speak about their writing process, books they’ve written (or narrated) and inspirations for writing what they do. Tickets are $15 and includes breakfast and book signings. The event will take place as a part of ALA’s Annual Conference and Exhibition in New Orleans at the Morial Convention Center. 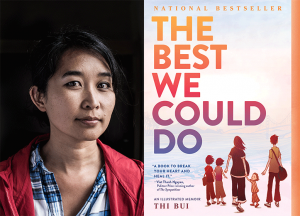 Thi Bui, author of The Best We Could Do: An Illustrated Memoir (Abrams Books) which was named to the 2018 Notable Books List for nonfiction. Born in Vietnam and having immigrated to the United States as a child, Bui studied art and law and thought about becoming a civil rights lawyer but became a public school teacher instead. The Best We Could Do is her debut graphic novel that expressively illustrates the experiences of her family’s fleeing to the U.S. from a war-torn Vietnam in 1976. 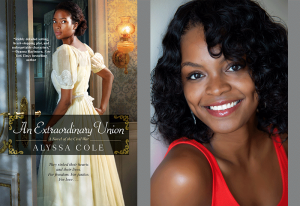 Alyssa Cole, author of An Extraordinary Union (Kensington Books), which was selected as this year’s Romance category winner on the Reading List for outstanding genre fiction. Cole will be on site promoting her newest book A Hope Divided as a part of the Loyal League Series. Cole is a science editor, pop culture nerd, and romance junkie who recently moved to the Caribbean and occasionally returns to her fast-paced NYC life. 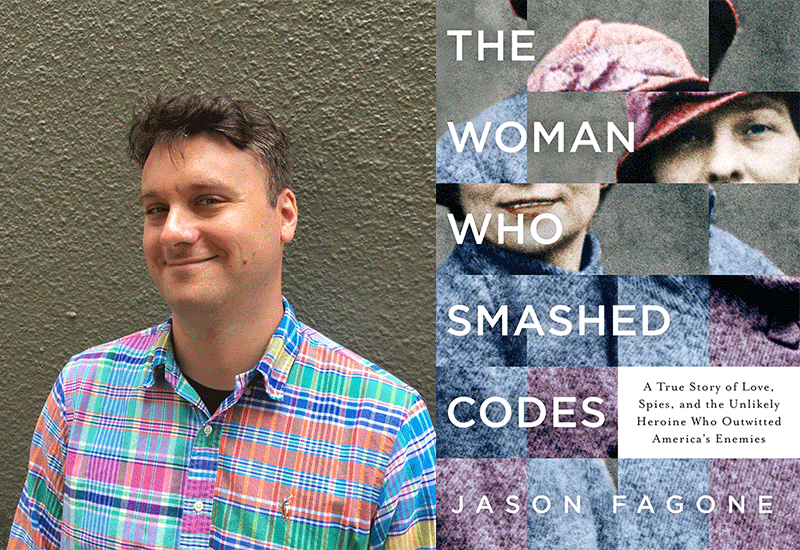 Her writing has been featured in publications including Vulture (New York Magazine’s entertainment blog), Heroes and Heartbreakers, and The Toast. 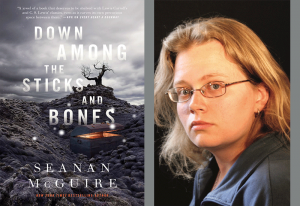 Seanan McGuire, author of Down Among the Sticks and Bones (Tor Books), was selected as this year’s Reading List Fantasy category winner and will thrill both adults and young adults. McGuire is the author of the October Daye urban fantasies, the InCryptid urban fantasies, and several other works both stand-alone and in trilogies or duologies In 2013 she became the first person ever to appear five times on the same Hugo Ballot. 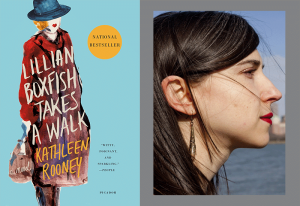 Kathleen Rooney, author of Lillian Boxfish Takes a Walk (St. Martin’s Press), which was named to the 2018 Listen List: Outstanding Audiobook Narration. Narrated by Xe Sands, RUSA’s Listen List chair, Mary Burkey writes, “Sands channels this venerable working girl’s wit with nuance and creates a host of distinct supporting voices, concluding with a conversation between author and narrator.” Rooney’s works have appeared in The New York Times Magazine, Allure, Salon, The Rumpus, The Nation, the New York Times Book Review, the Poetry Foundation website, and the Chicago Tribune. More information for Literary Tastes can be found on the conference website. Tickets can be purchased separately or added to your conference registration.